Optimization of Cellulase Production by Aspergillus niger and Trichoderma viride trough Water Hyacinth (Eichornia crassipes) as Substrate. Elwin, Kusnadi J, Hendrawan Y, Yudiana I-M.
Water hyacinth (Eichornia crassipes) is one of many raw materials that can be used to produce bioethanol as renewable energy. One of critical process to produce bioethanol from water hyacinth is hydrolysis in order to convert cellulose to be glucose. Hydrolysis process which uses commercial cellulase is very expensive so that the product of bioethanol can not be accepted economically. The objective of this research is to optimize the production of crude cellulase enzyme produced by Aspergillus niger and Trichoderma viride in process of bioethanol production trough water hyacinth. This research showed that the production of crude cellulase enzyme by Aspergillus niger is optimum on 8 days of incubation, temperature 34ºC and 8% of glucose concentration which obtain 5.84 U/g of Cellulase activity. In addition, the production of cride enzyme by Trichoderma viride is optimum on 6 days of incubation, temperature 30ºC and 8% of glucose concentration which obtain 4.41 U/g of Cellulase activity. Aspergillus niger obtained hihger sellulase activity compare to Trichoderma viride. So that for the next study cellulase enzyme can be produced by using Aspergillus niger. Cellulase activity in this research was crude enzyme, for further study the experiment should be conducted by using pure enzyme for better result. Kumar Pandey A, Pandey G and Pandey BL. The immune system distinctively has predominant concern of qualitative homeostasis. It serves housekeeper role for factors (majority of them, have endogenous origin) appearing as dangers for homeodynamics of the organism. Precisely, the immune system endeavors in dynamic optimal self maintenance within an organism which constantly faces varied infringements from the environment. 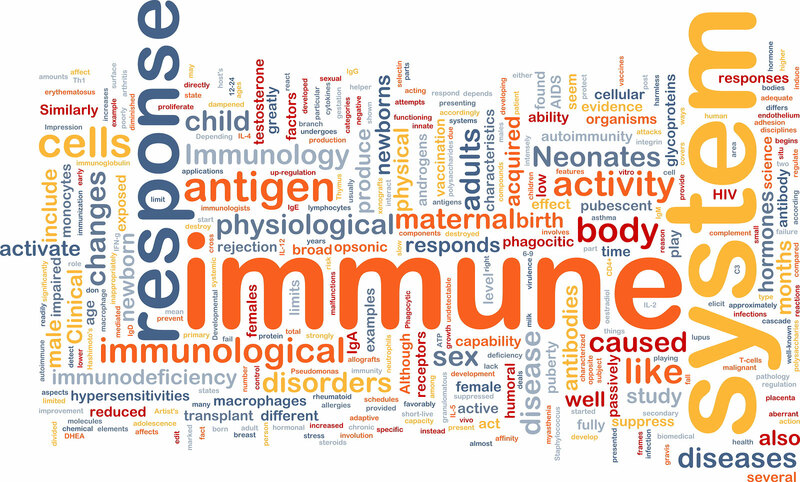 Processes of growth, development and aging are all under supervision of immune system. The brain beholds perceptive topographic map of body architecture to both sense and issue actions in specified direction. The immune cells also behold broad image of the whole immunological self. By referring to this, the cells notice a danger molecule which is structurally non-conforming. This map is integrated with the antibody forming system or response forming system of these cells. 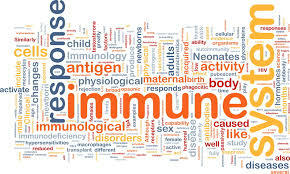 Ability of immune system to detect unwelcome entries and then alert its various cell groups as well as the brain puts it at par with sensory organ. Classical features include active interactions with hypothalmo-pituitory-adrenal axis (HPA) or with autonomic nervous system mediated through specific peripheral and central cytokines. Immune system is committed to preservation of self by neutralizing dangers and keeps constancy and integrity of the organism. Immune response is evoked for restoring homeostasis consequent to damage. Secondly, interactions between activating and inhibiting mechanism of immune response needs to be optimally balanced.